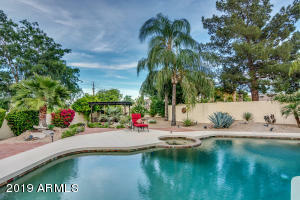 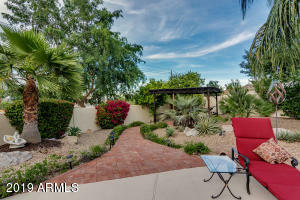 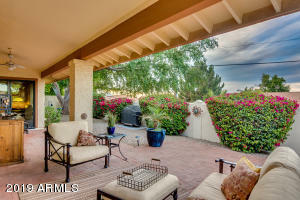 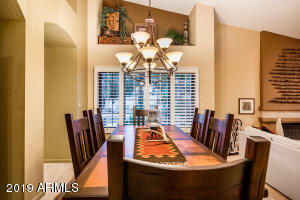 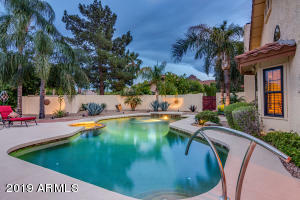 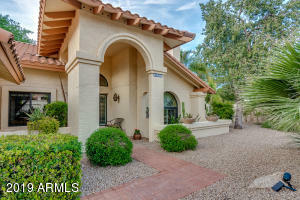 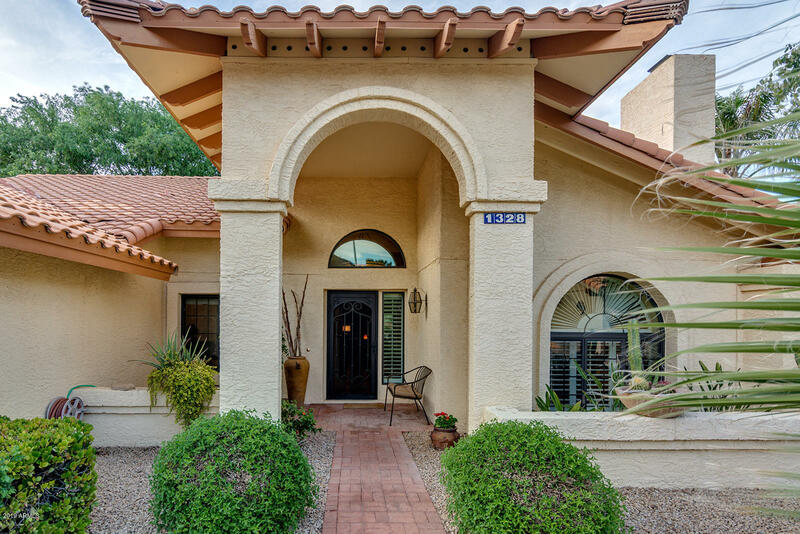 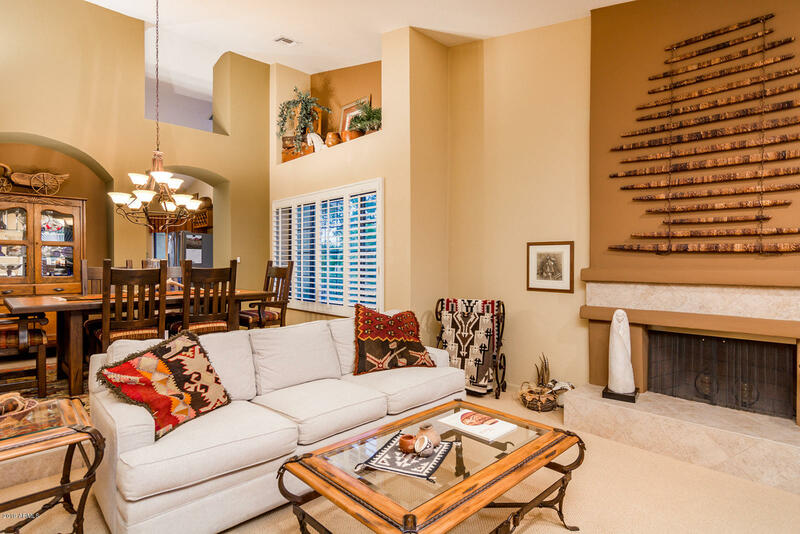 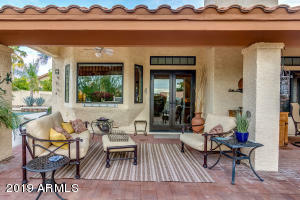 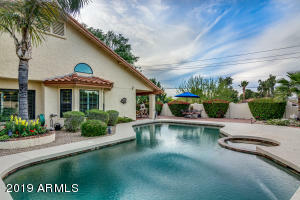 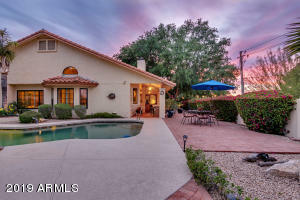 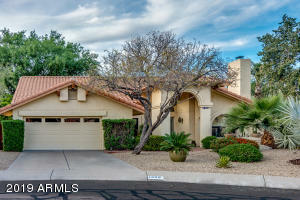 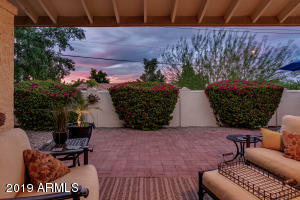 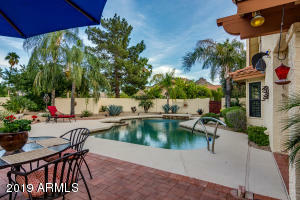 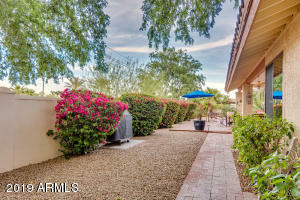 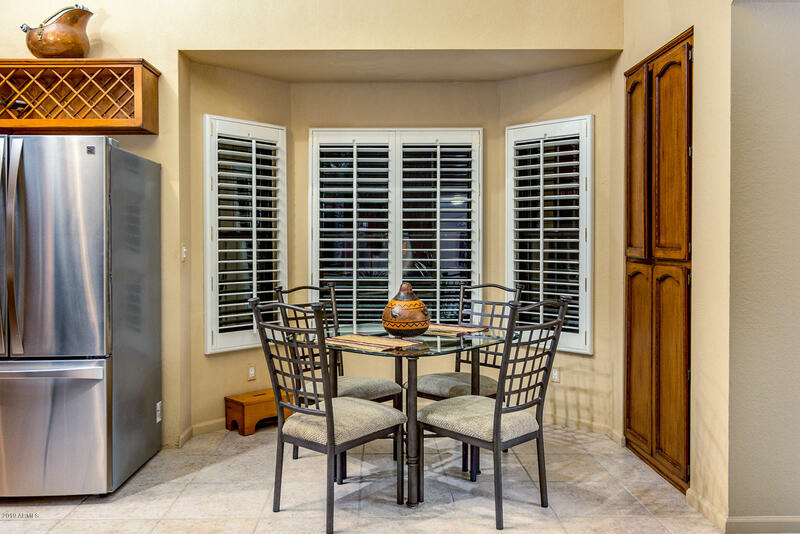 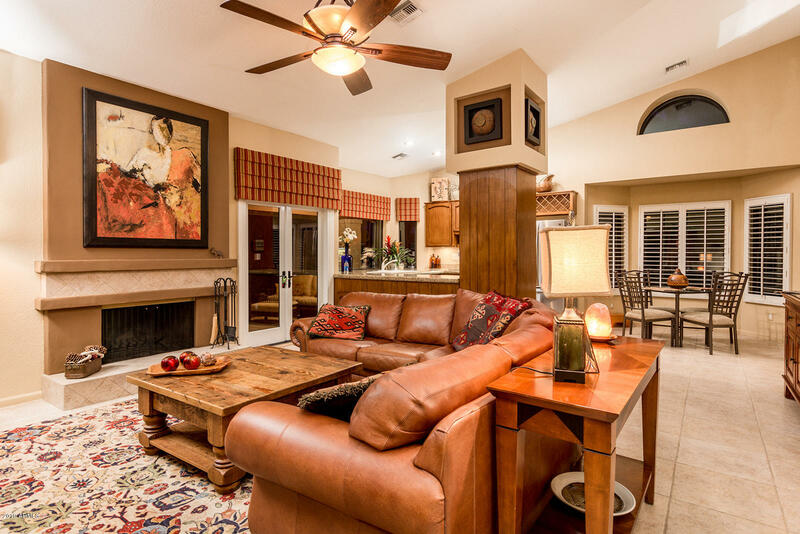 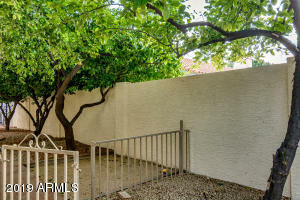 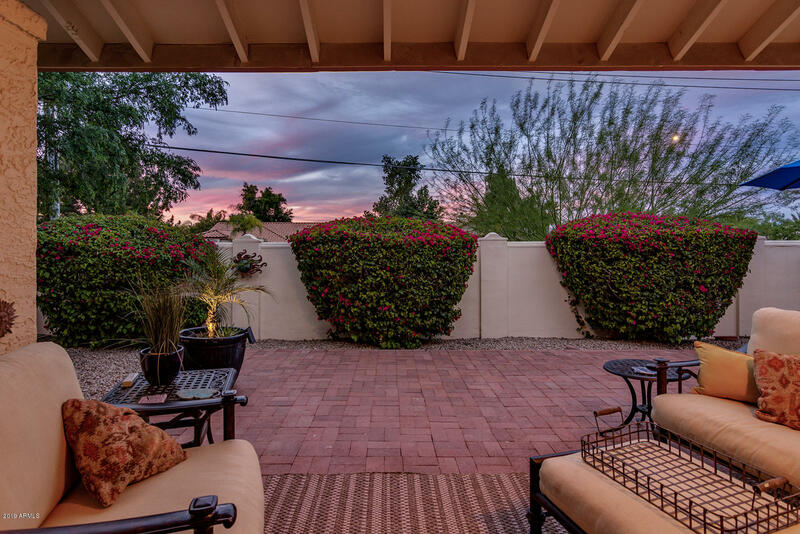 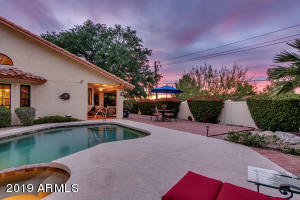 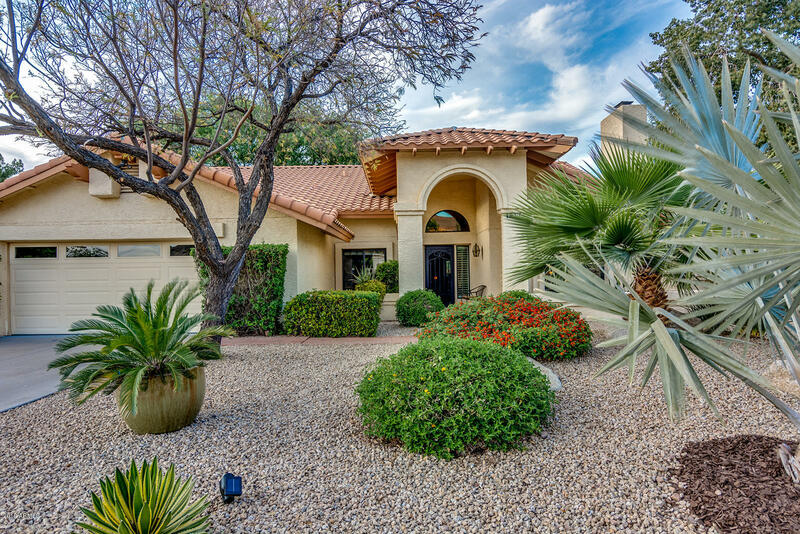 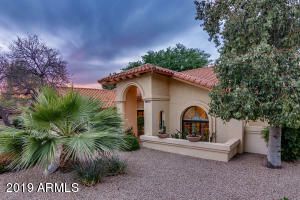 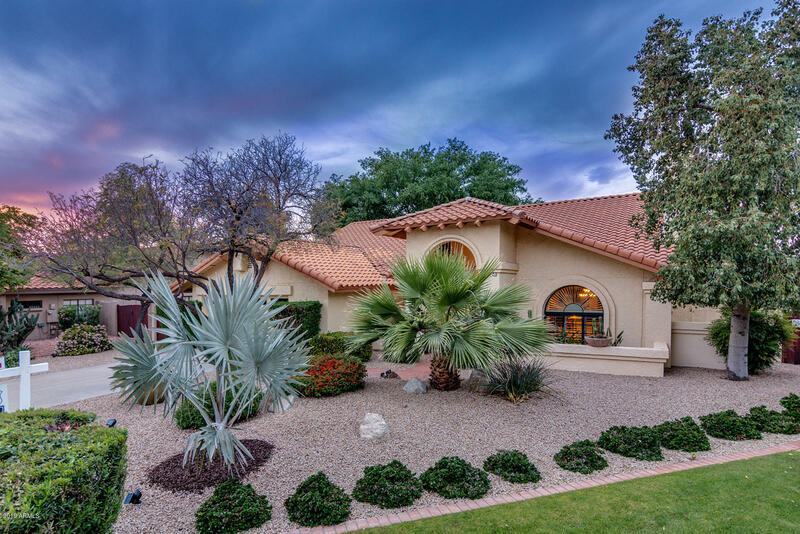 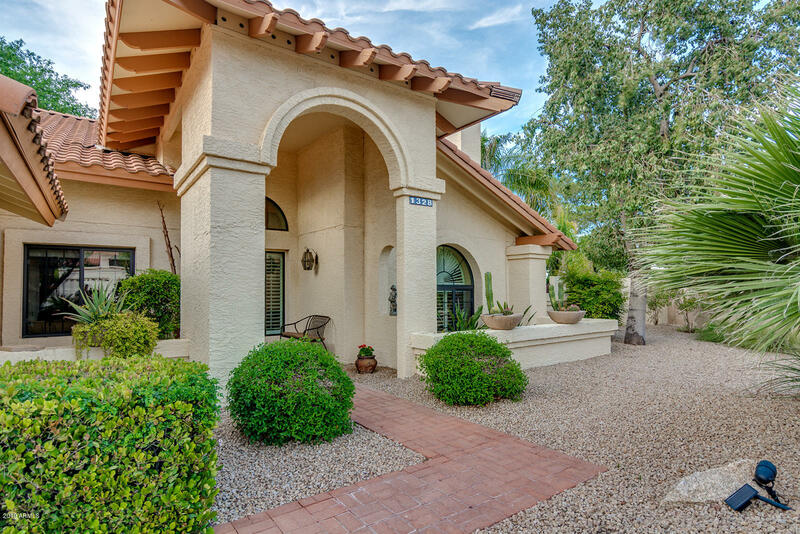 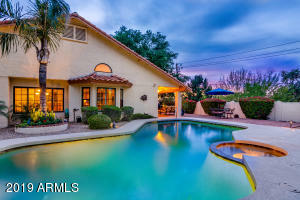 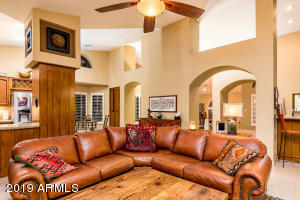 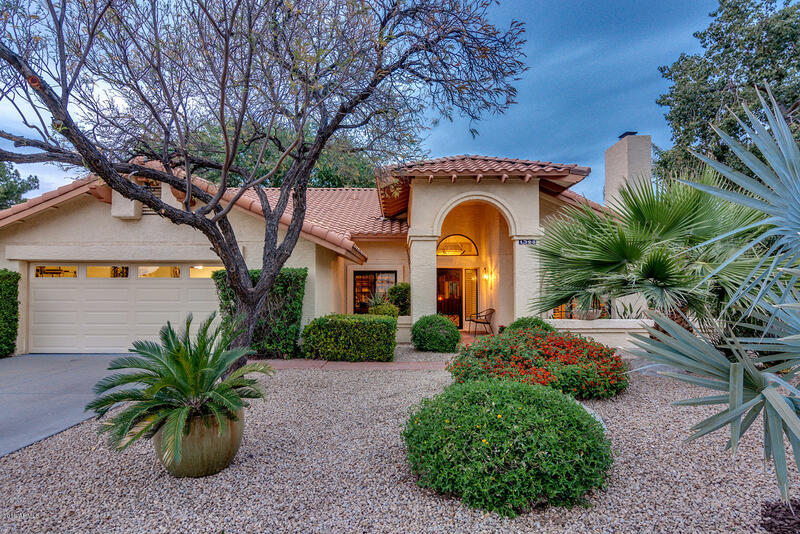 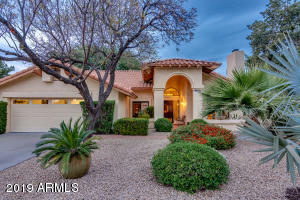 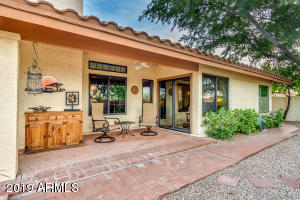 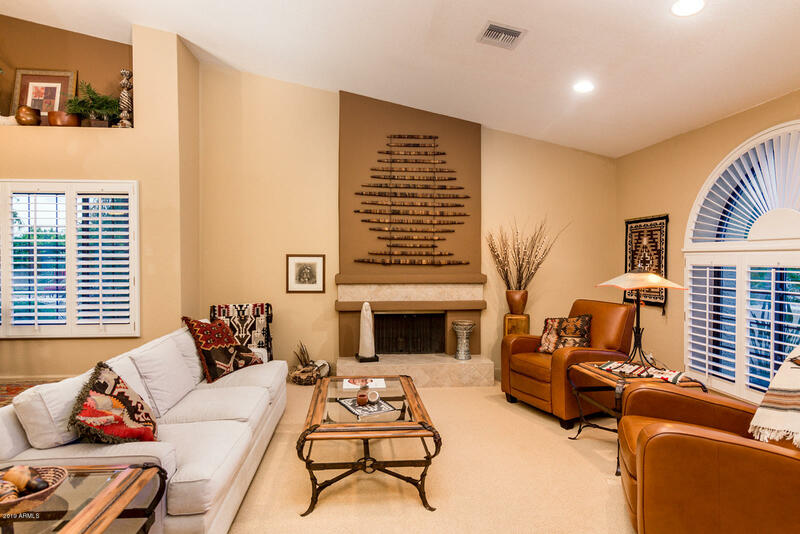 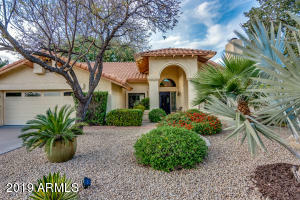 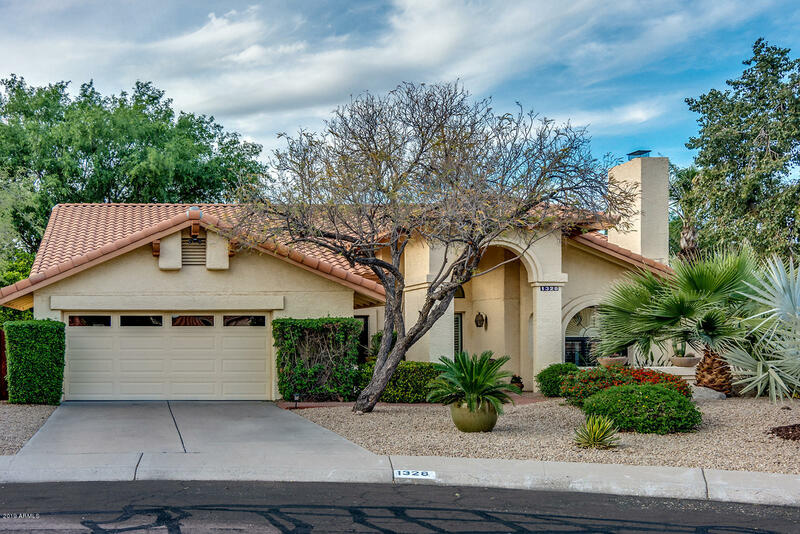 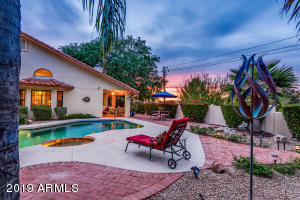 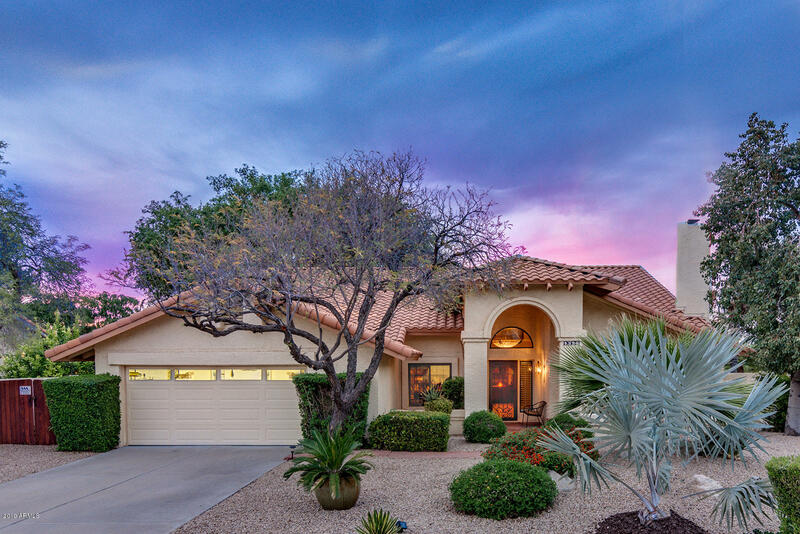 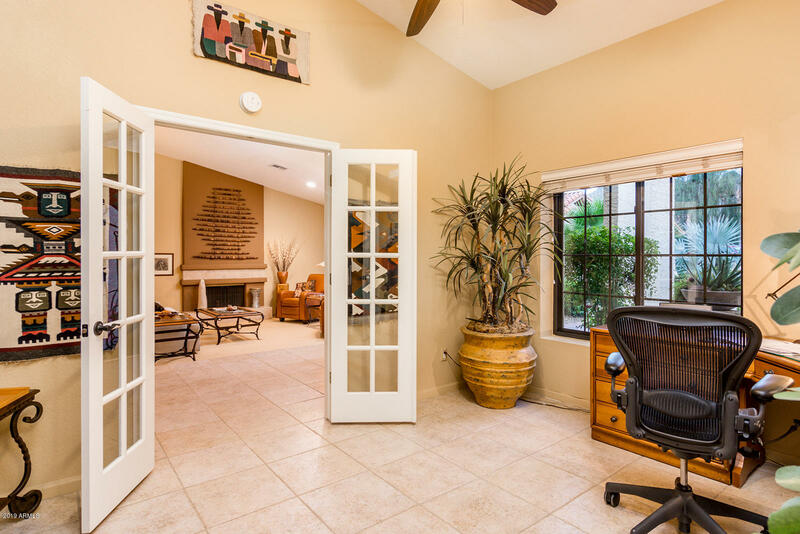 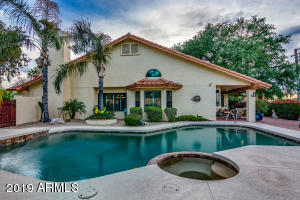 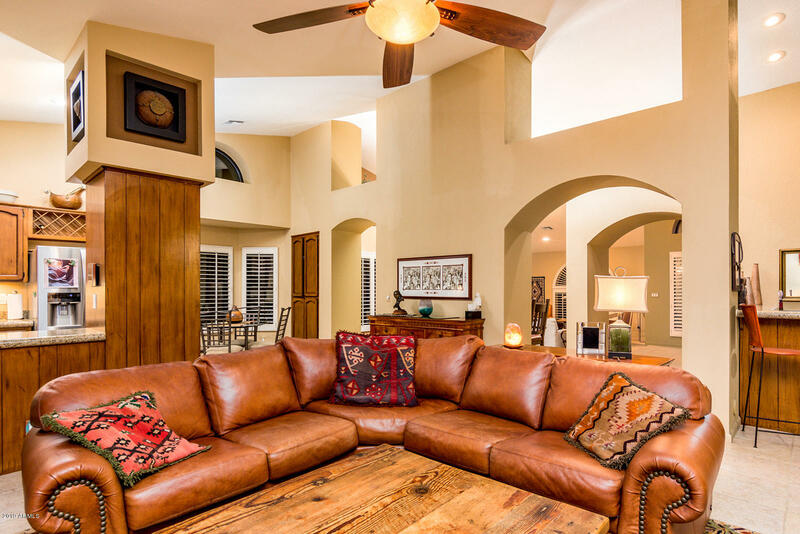 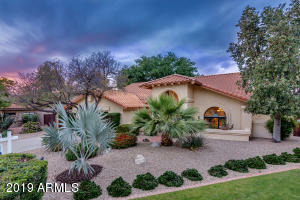 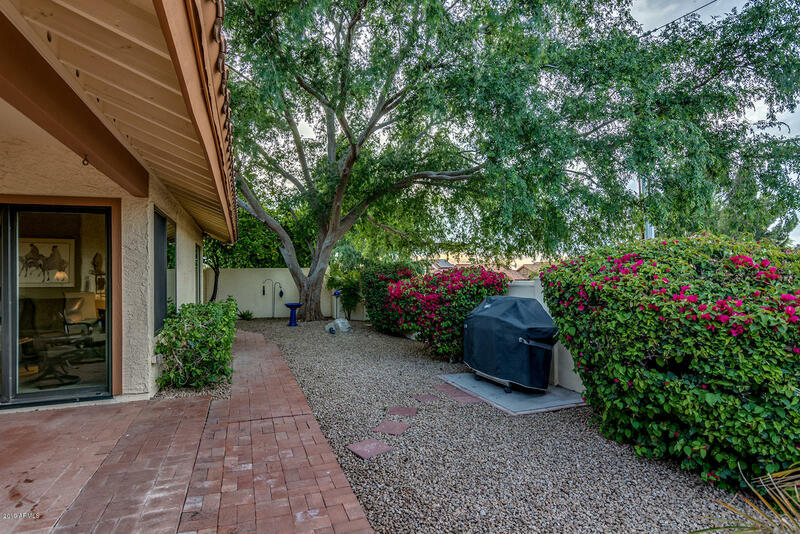 Highly upgraded Moon Valley Canyon home with private cul-de-sac lot, stunning backyard with mountain views & of Lookout Mountain! 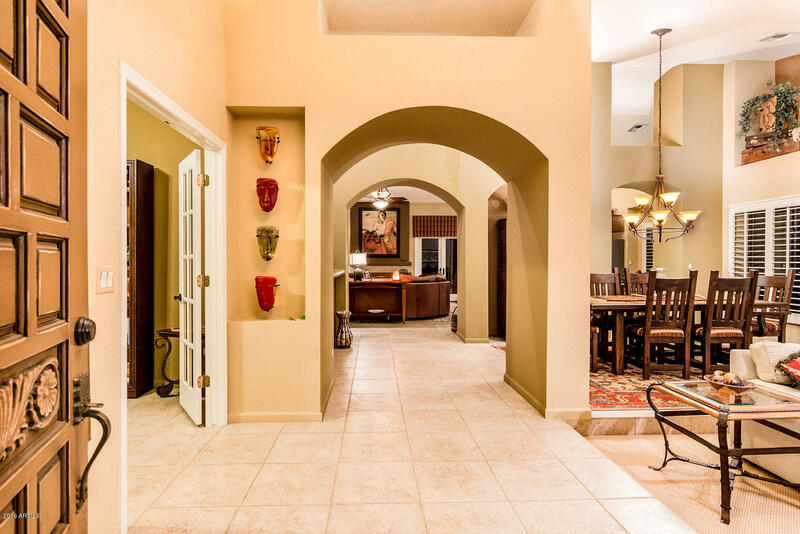 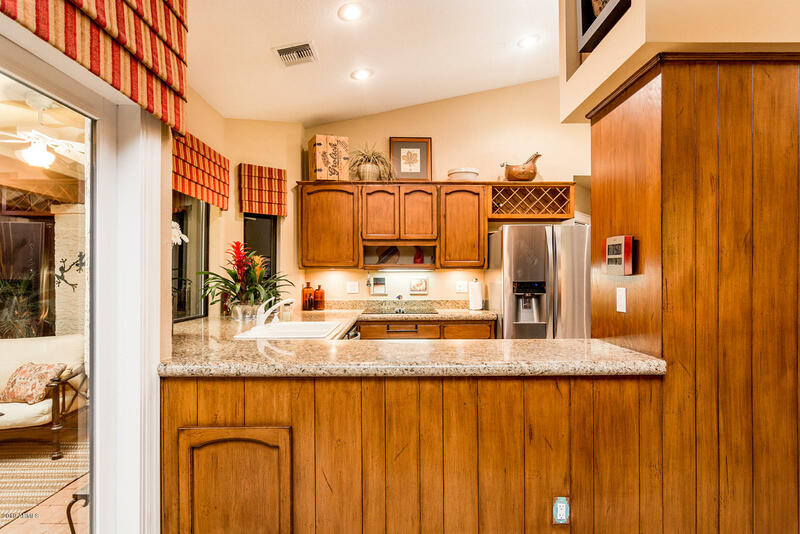 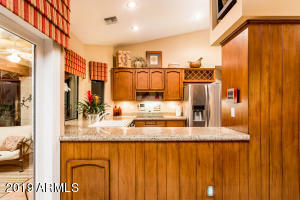 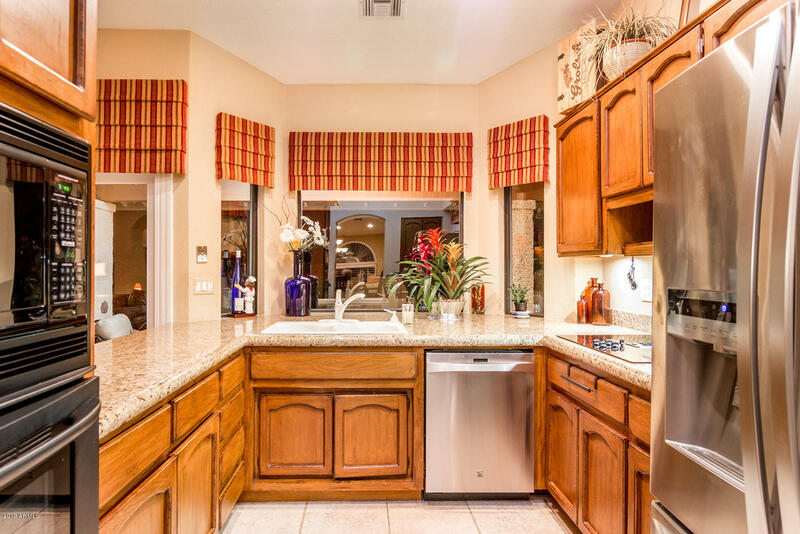 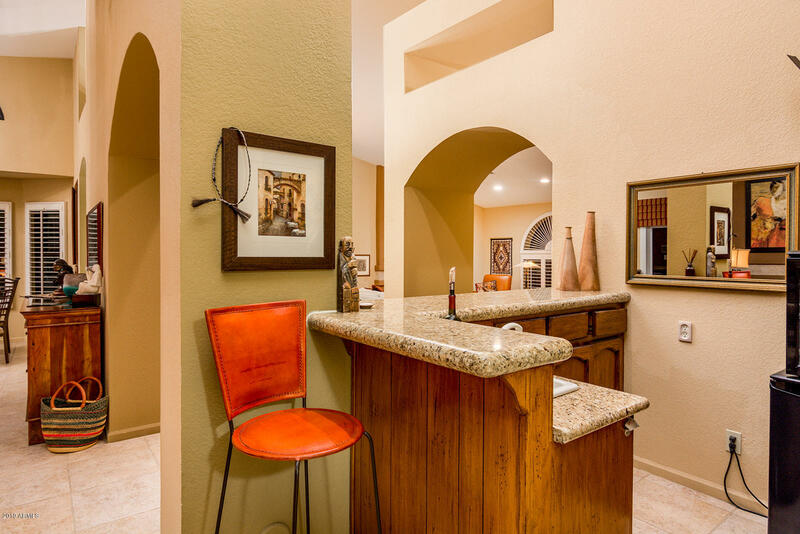 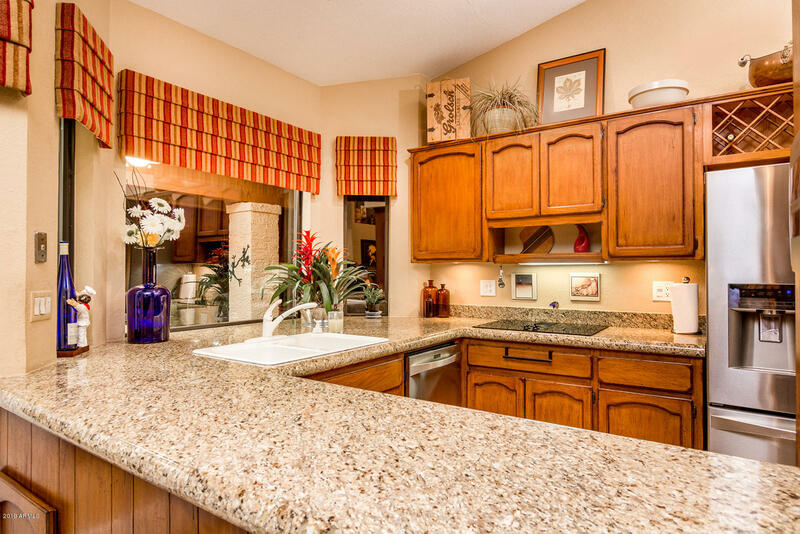 Wonderful open layout with sophisticated kitchen featuring pull out cabinet drawers, granite countertops, upgraded appliances, wall oven, pantry & bright breakfast room with bay windows. 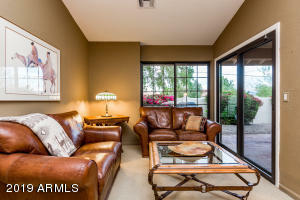 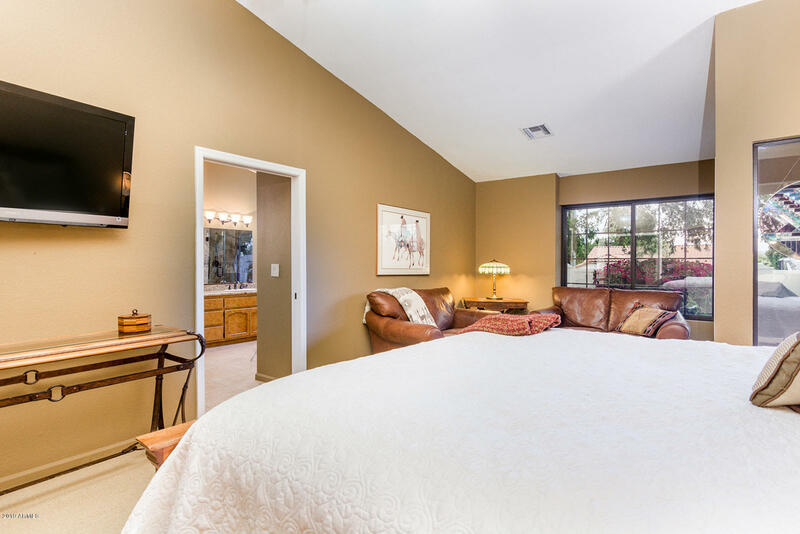 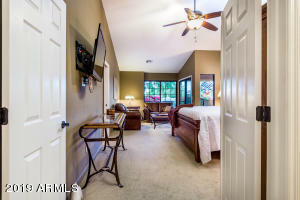 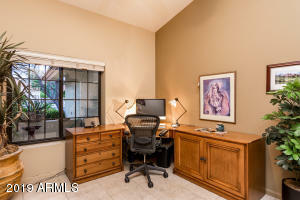 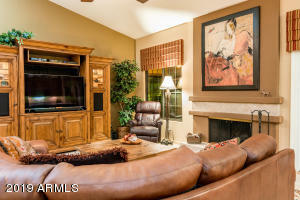 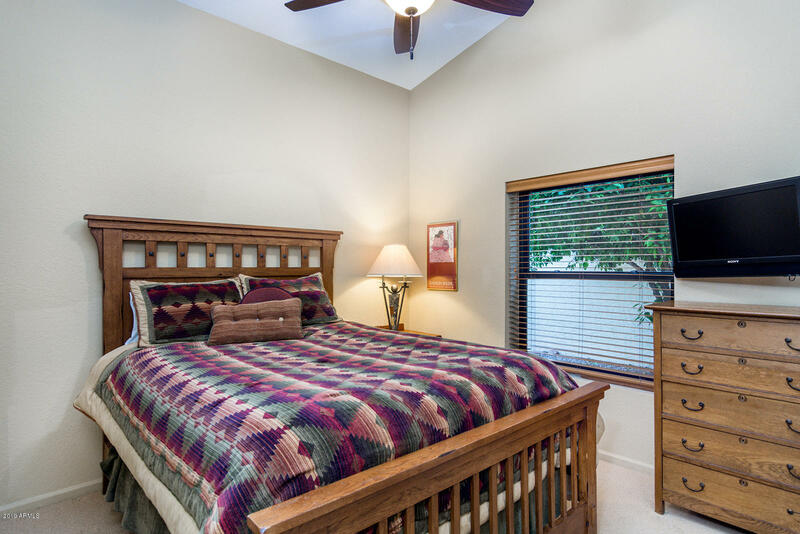 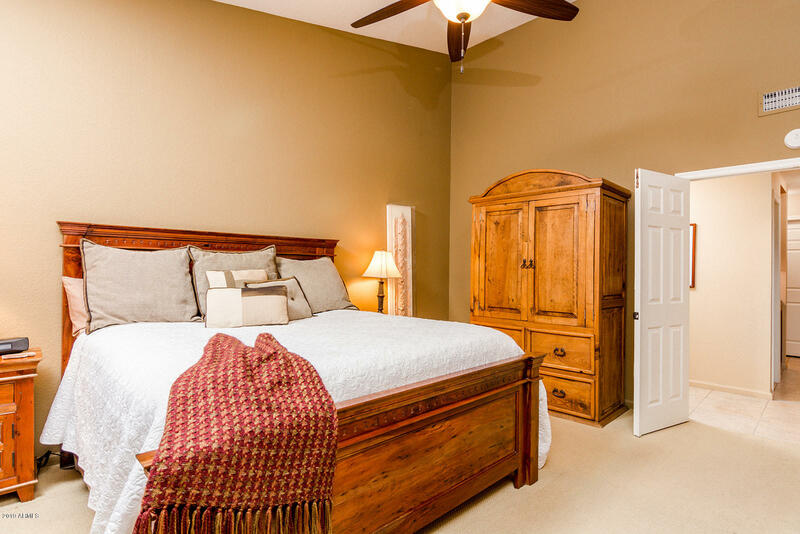 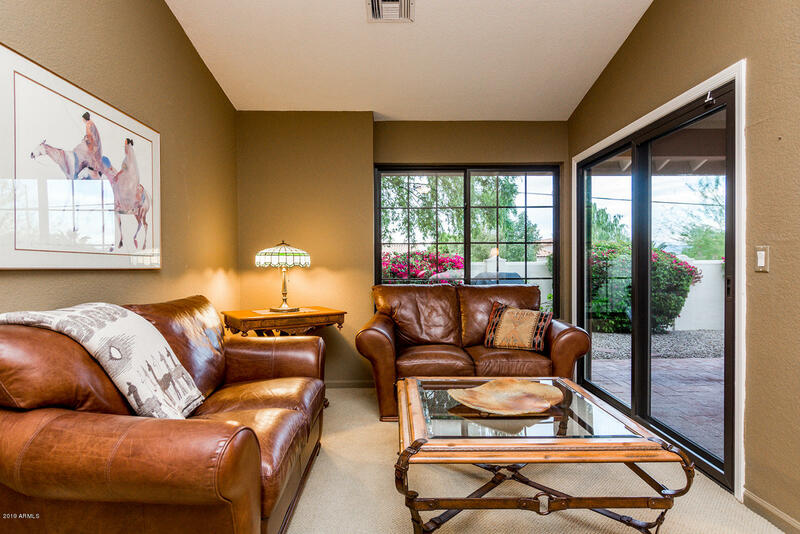 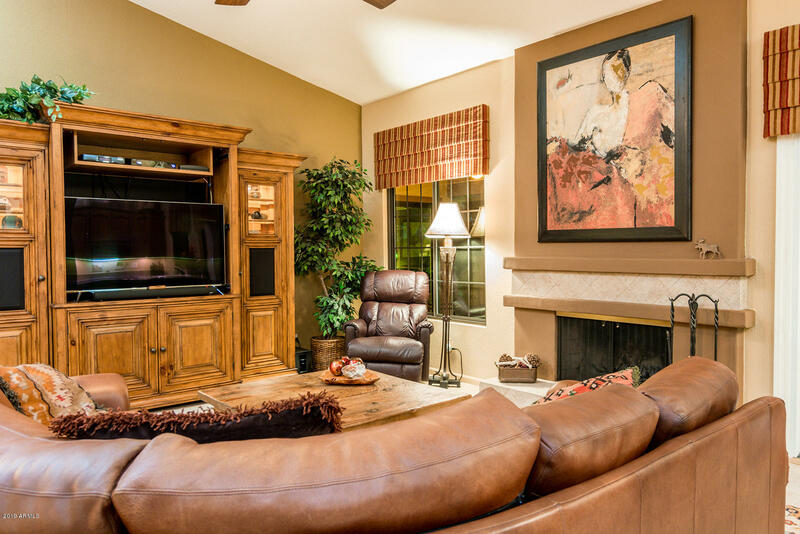 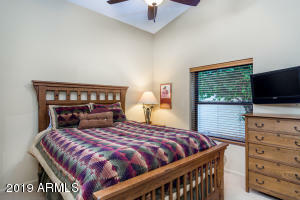 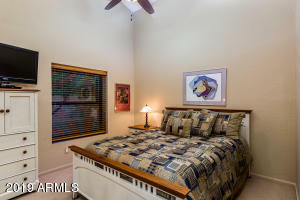 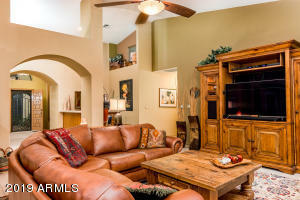 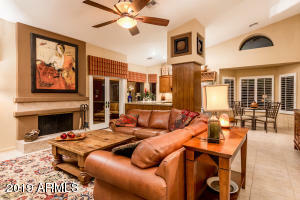 Master suite accommodates a king bed & quiet seating area. 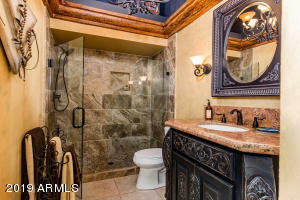 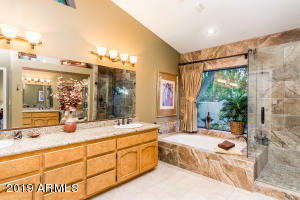 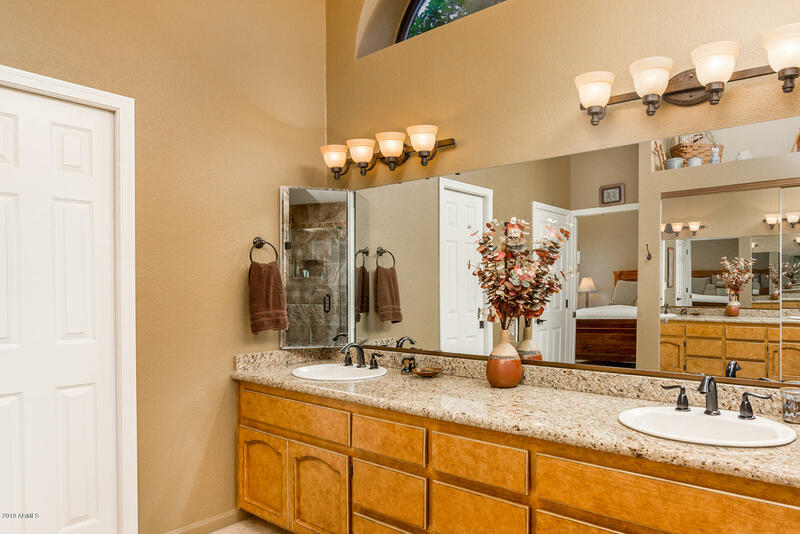 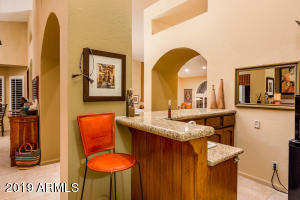 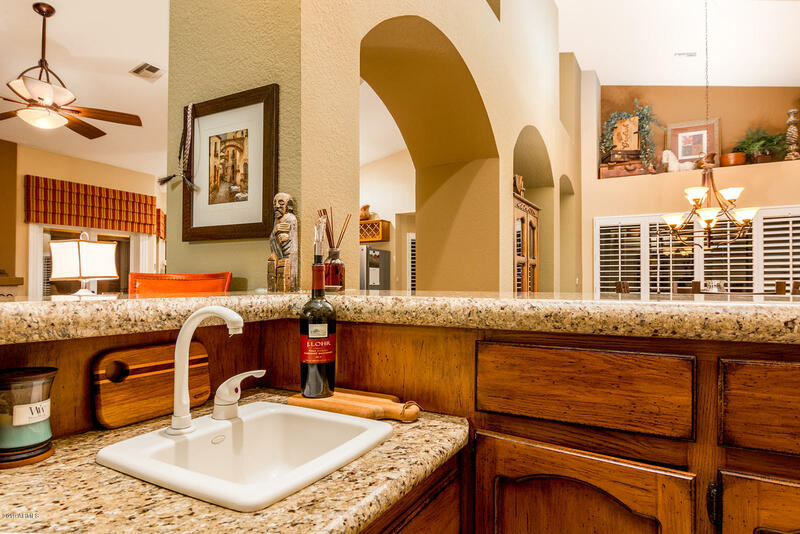 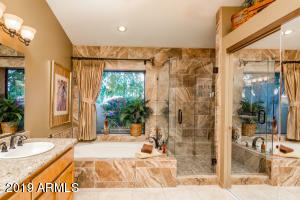 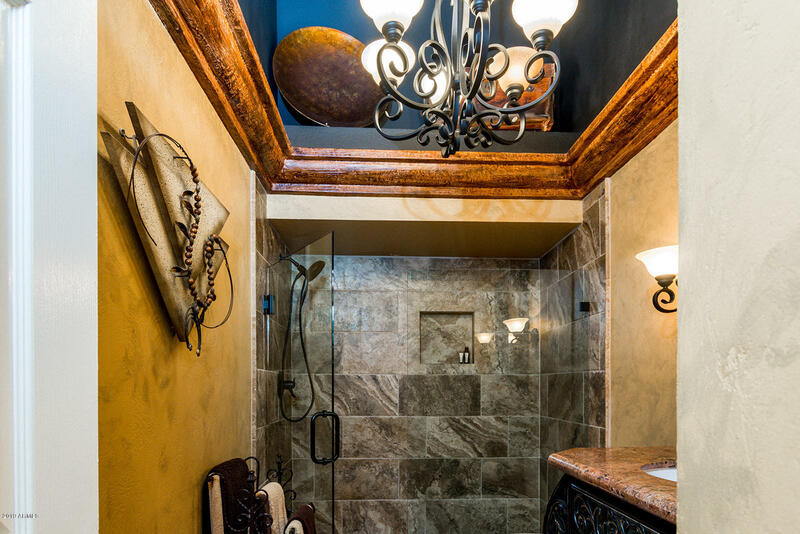 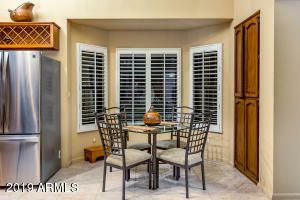 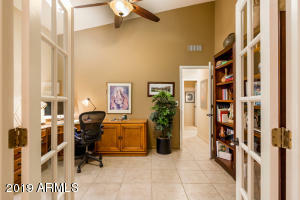 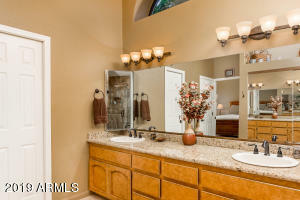 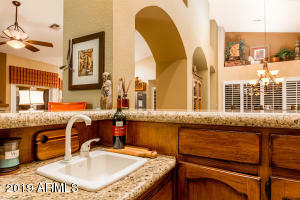 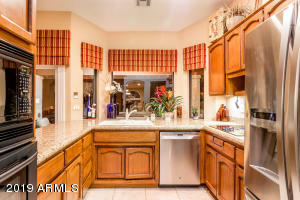 Master bathroom includes dual vanities, upgraded walk-in shower, separate roman tub & walk-in closet. 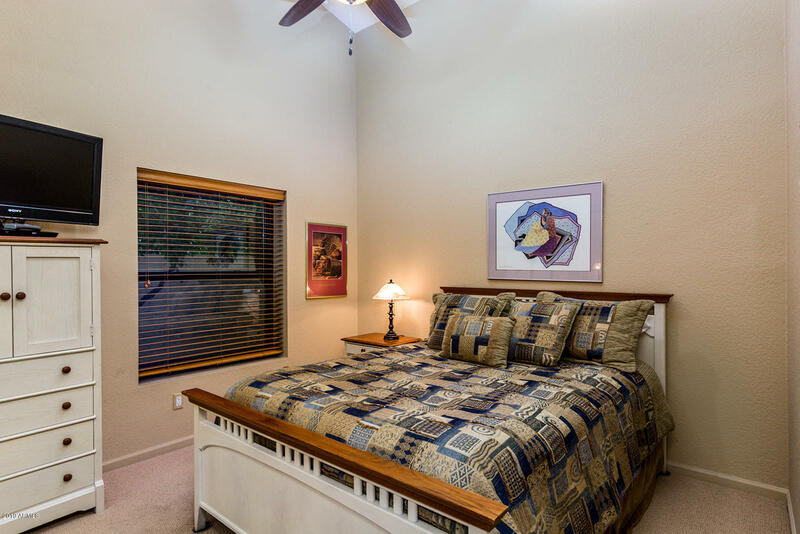 Additional features include oversized lot, Pella Low-e windows, two 18.6 Seer AC units, new hot water heater, whole house water filtration system & so much more. 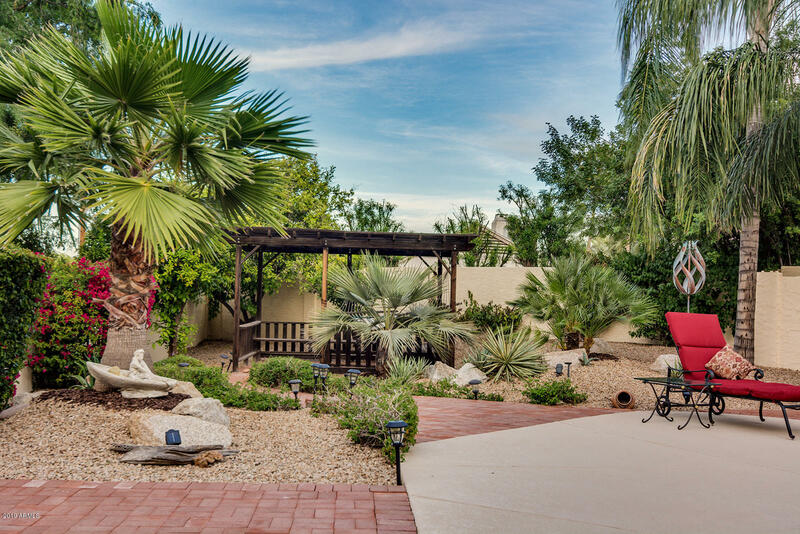 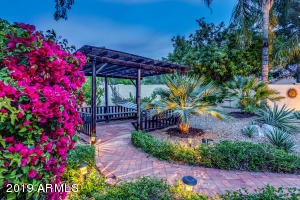 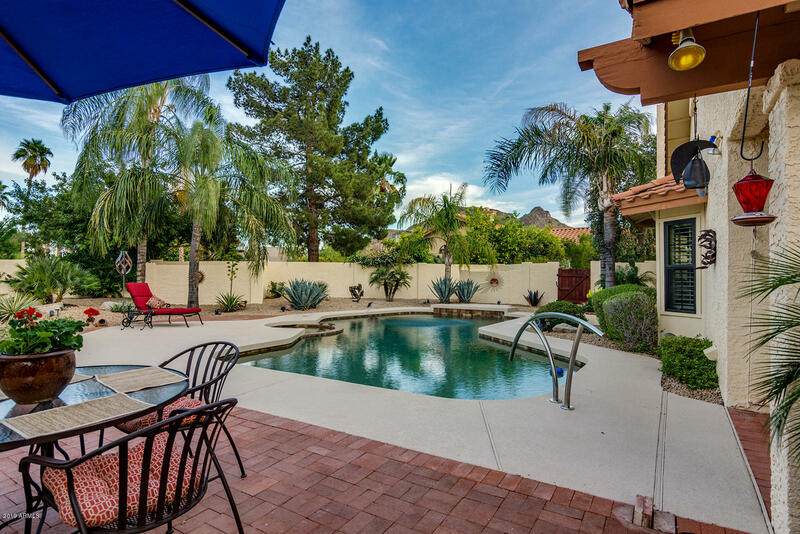 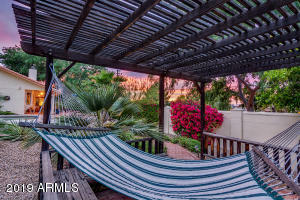 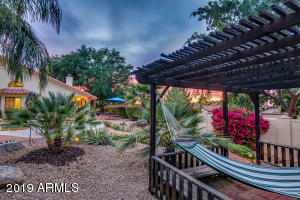 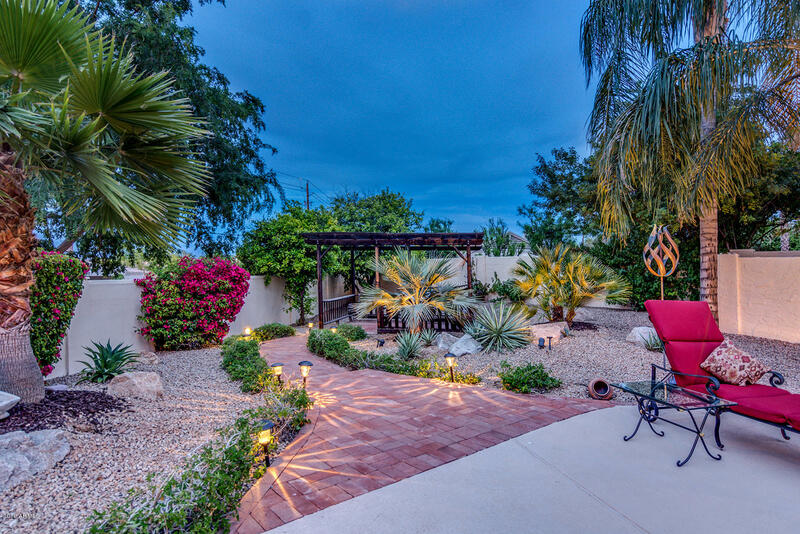 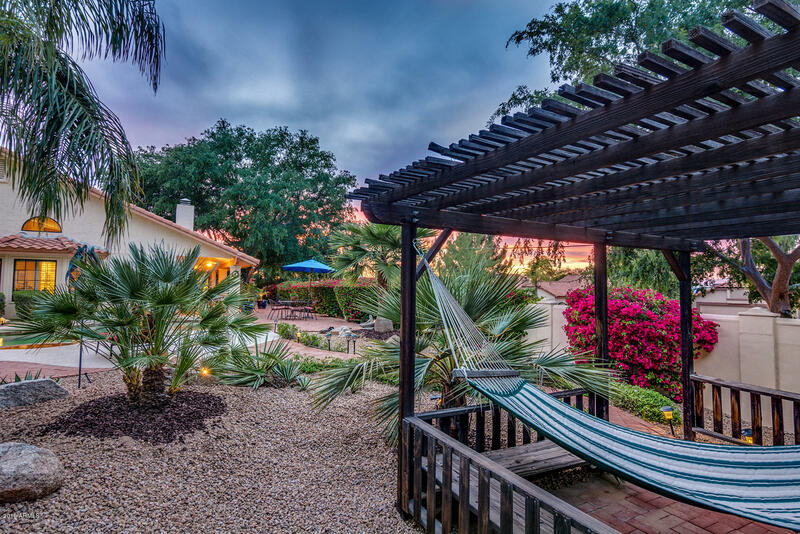 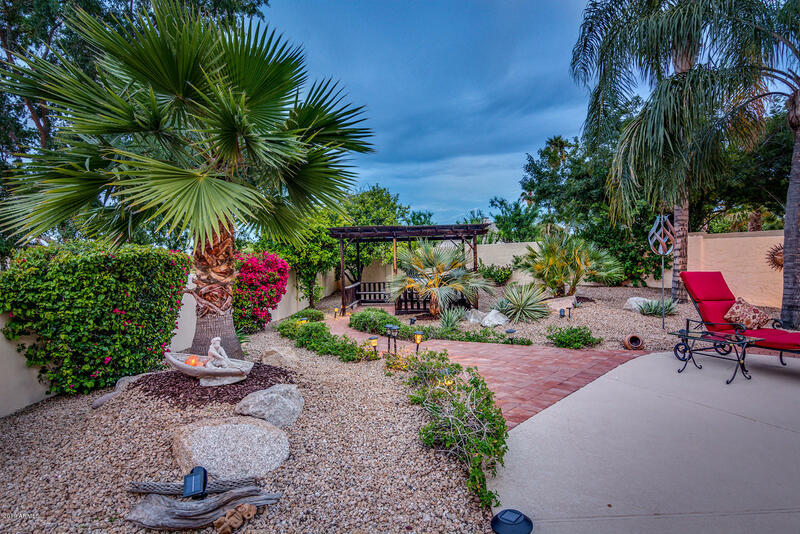 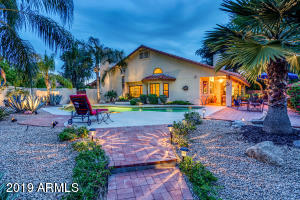 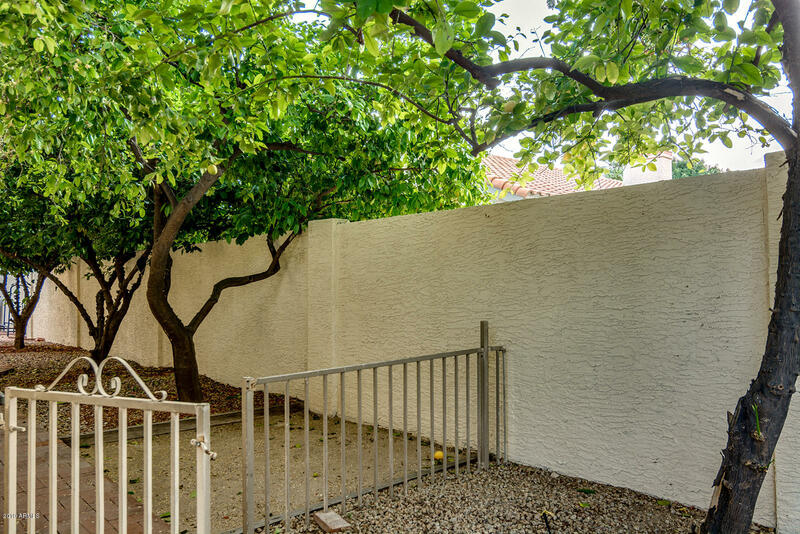 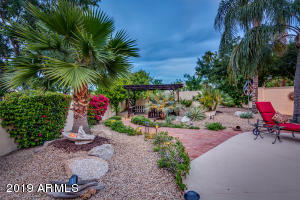 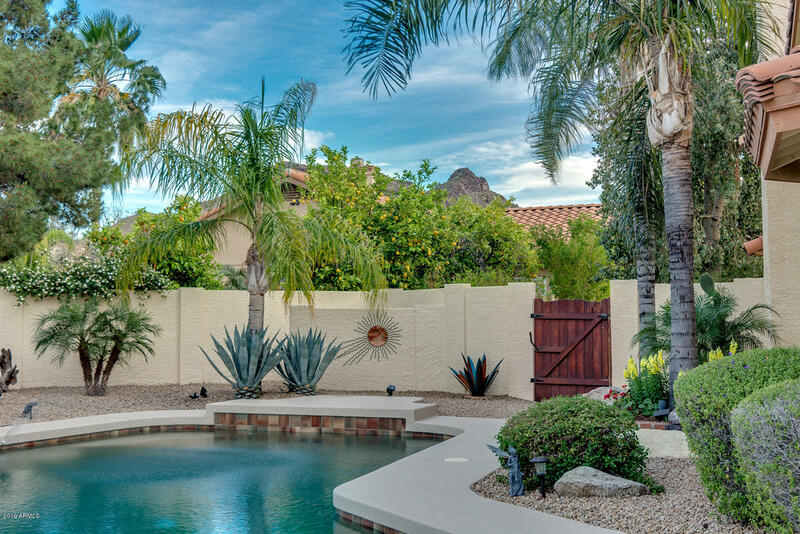 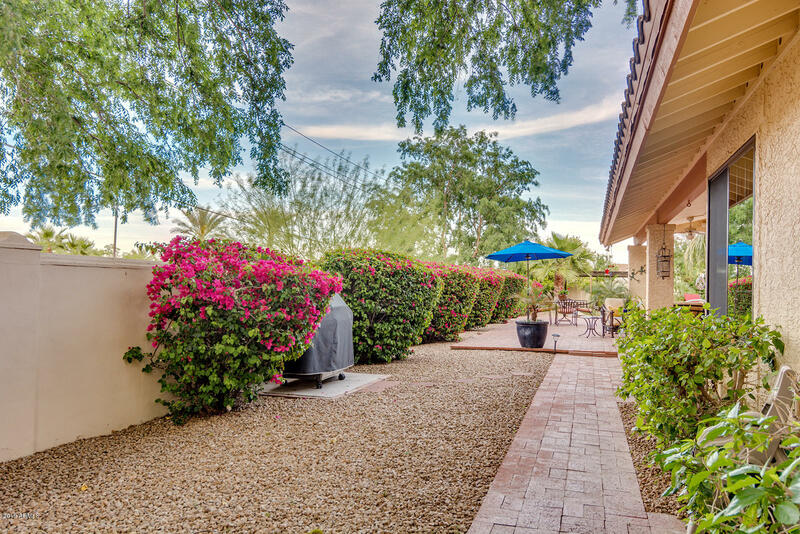 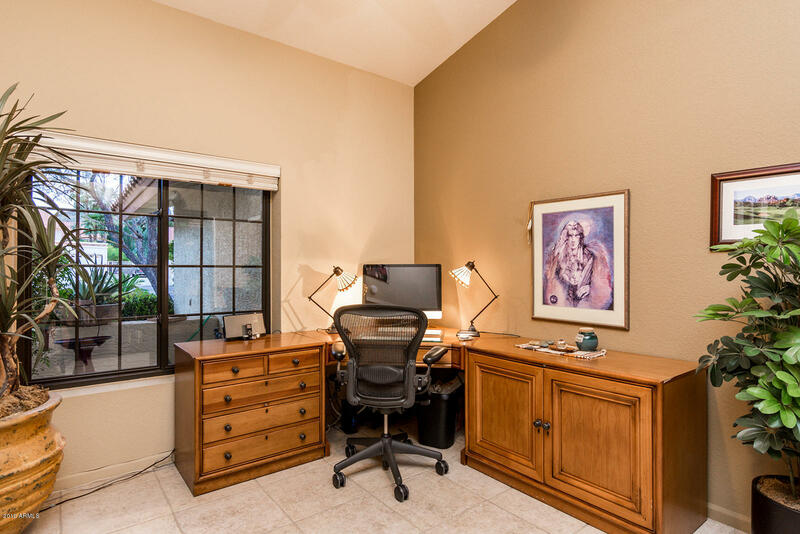 The resort like backyard is peacefully private & features lots of shade, pebble-tec pool, spa, gazebo, gorgeous tropical landscaping & seven citrus trees!